A great scrub technician performs an operation in her head so she can have the next instrument ready before the surgeon asks for it. 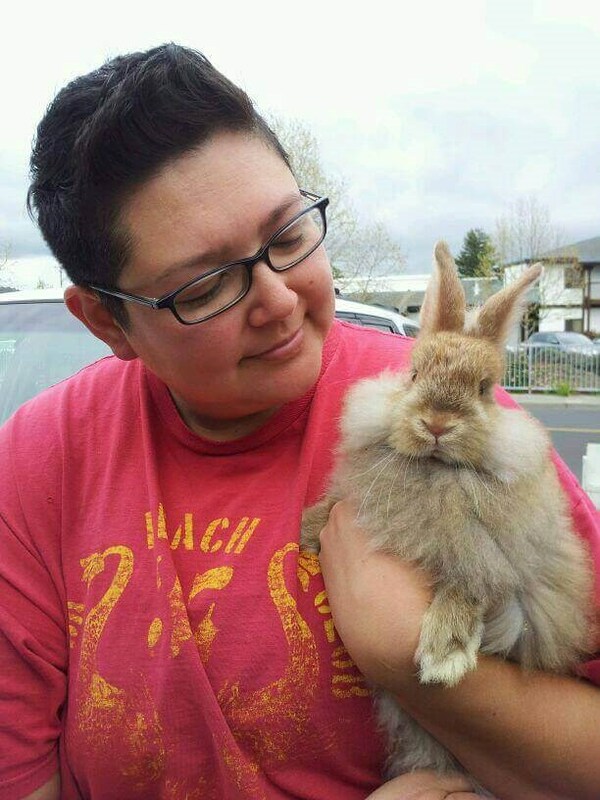 Not long after she finished training, Raquel began working as a surgical tech in our operating room. She didn't say much at first, but she did what the best did: she watched. When we draped our patients for surgery, she paid attention. When we asked for instruments, she paid attention. When we told her how long to cut the suture, she paid attention. Before long, I noticed something. Raquel had become a mind reader. When I held out my outstretched hand, not moving my eyes from the surgical field, I'd feel a tap on my palm. Then I closed my fingers on the instrument I needed. I didn't have to say a word. During surgery, while we focused on the case, we didn't chat. But after we were done, and we were closing the wound, we relaxed and bantered. It was sort of like a quilting bell, with the surgeons sewing and the scrub tech cutting suture. 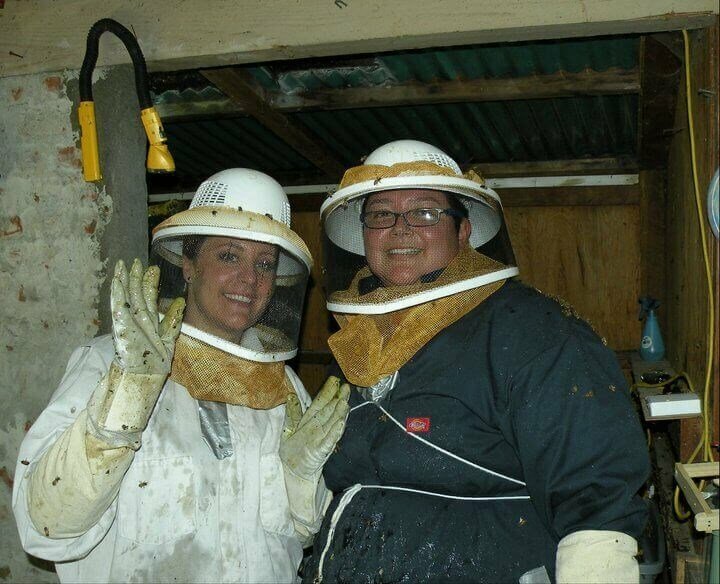 That's when I found out Raquel was a bee keeper. Eggs? I love eggs," I said. "You do? Then I'll bring some in for you to try." She did. And,oh, those eggs were good. The yellow yokes were so bright, they were almost orange. It was no surprise Raquel was a farmer, given her work ethic. That work ethic, along with her dedication and personality, made her an important part of our surgical team. 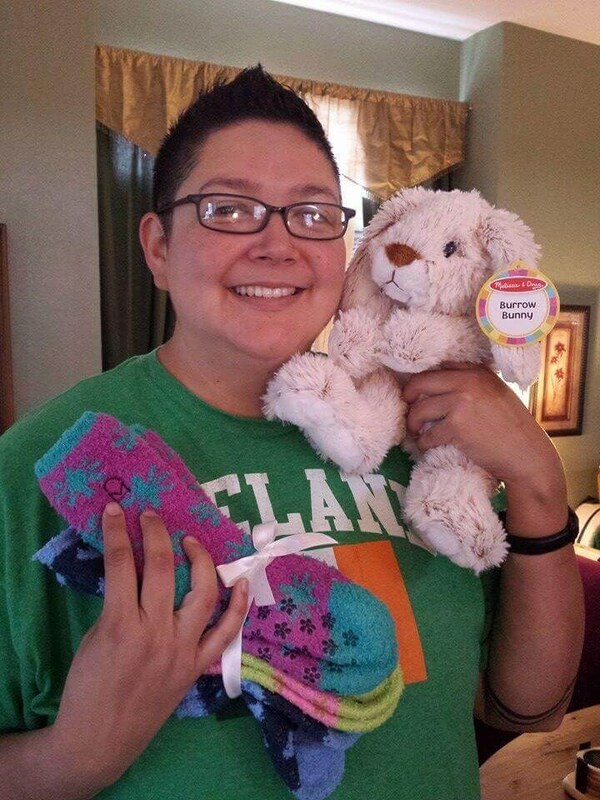 In addition to scrubbing for us in surgery, Raquel soon participated in our office events. Like our annual Halloween contest. Every Halloween, we awarded a prize to the employee with the best costume, as judged by Facebook votes. Because our staff was so imaginative and creative, the competition was always fierce. 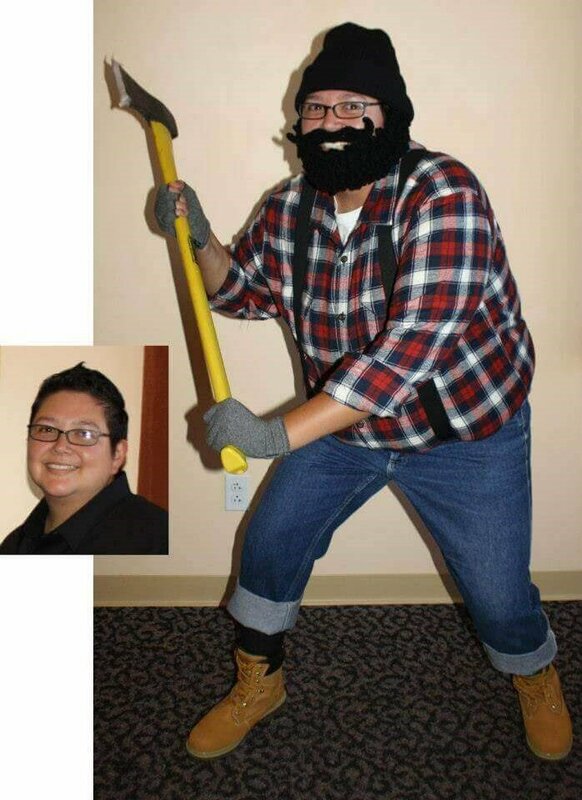 Undeterred, Raquel showed up as a lumberjack…with a beard. One she’d crocheted. Raquel the Lumberjack with her crocheted beard (with inset of her real face so voters could identify her). She won. One day, while my husband and I were out of town attending a meeting, we got a phone call from the office. It was Raquel. And she had some bad news. 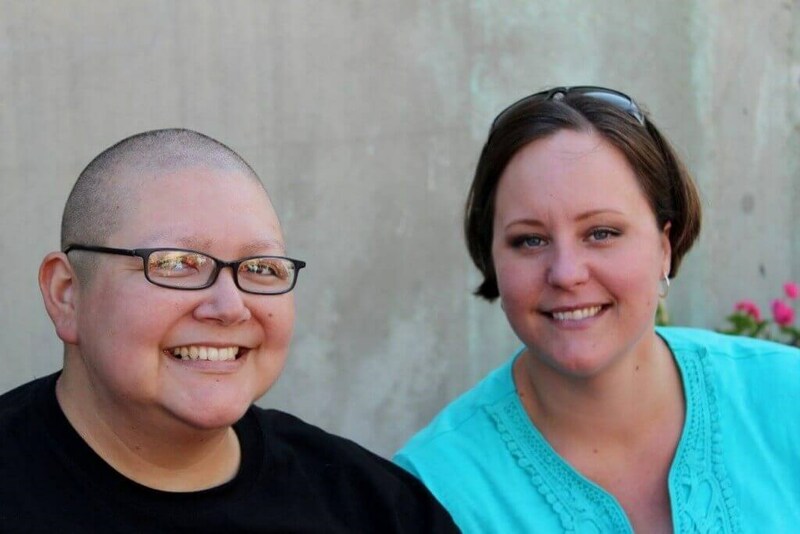 She’d just been diagnosed with ovarian cancer. She was just 32. We also knew Raquel had Leah, and Leah was Roc’s rock. Every year our team runs a race. This year we knew which one to choose. The Human Race. Participants could support a charity, and we knew which one ours would be: The American Cancer Society. In Raquel’s honor. As soon as we made our decision, the entire office started buzzing. What’ll we wear? 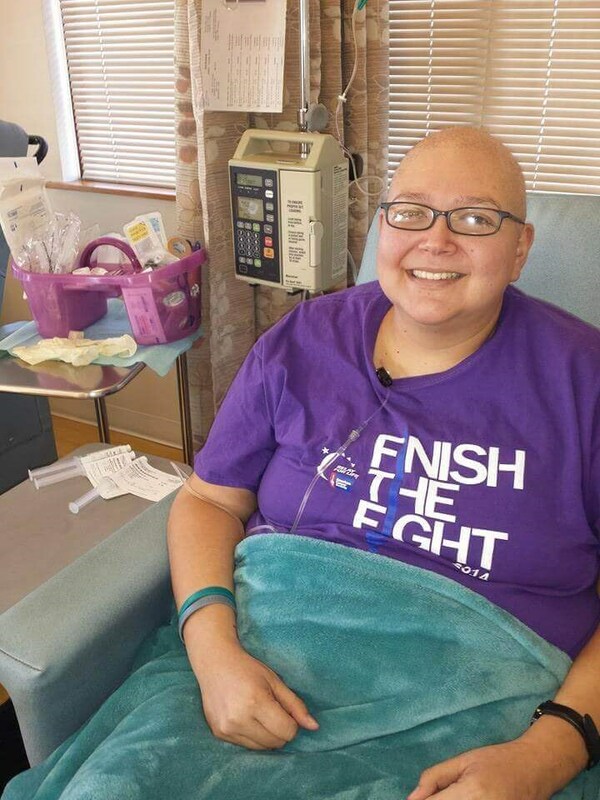 How can we shout to the world, “We’re fighting for Raquel!”? Abby stepped in as our designer and came up with our shirts and Raquel buttons. She even came up with #RocOn4Raquel for social media. But that wasn’t enough. 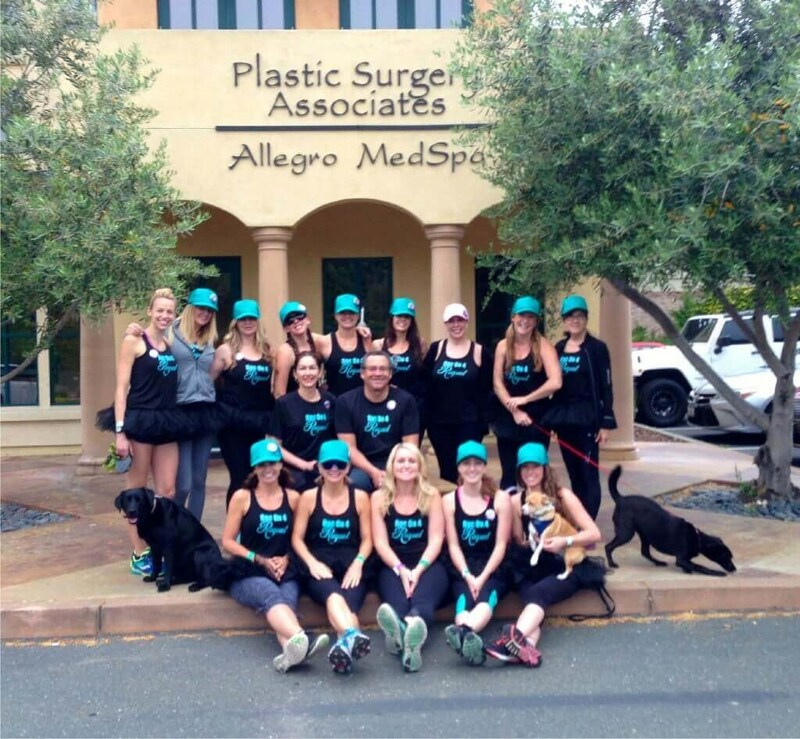 Then Keri added her touch: tutus & teal trucker hats. Now we were ready to run. And how did it go? This wasn’t a race about setting records or even running (some of us walked). It was a race about supporting someone dear to us, someone who is sweet, kind, calm, and smart. 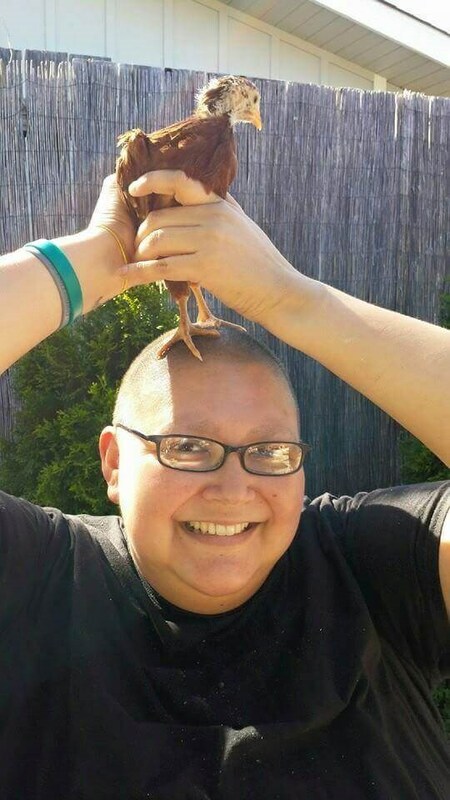 It was a race about fighting for people like Raquel who are loved and who belong among us for many years to come. This was the race for life. 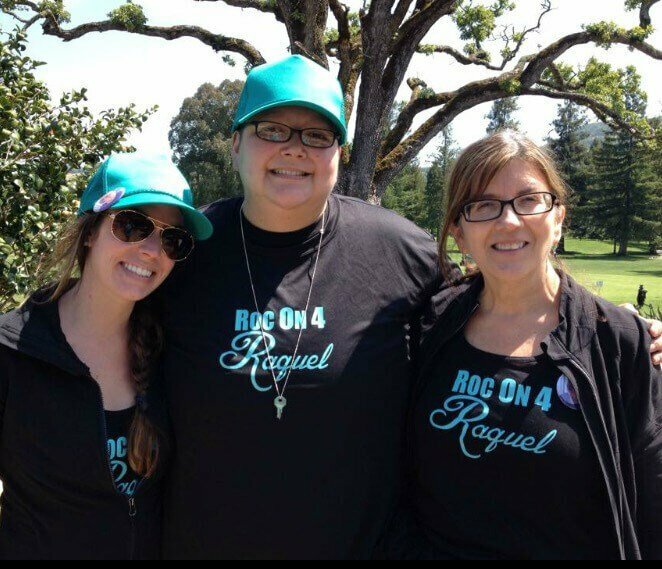 One more thing, and this is from Raquel: "Because it's hard to diagnose early stage ovarian cancer, I urge all women to get a yearly Pap smear and an abdominal exam." Roc on.